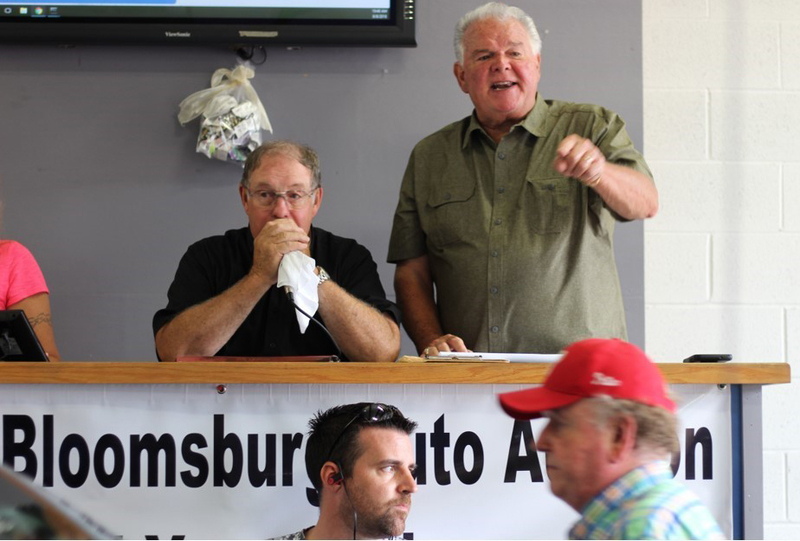 NAPERVILLE, Ill. — Bloomsburg Auto Auction in Bloomsburg, Pa., is the latest addition to Auction Management Solutions’ (AMS) growing list of clients throughout the country. John and Heather Vance opened the auction in 2013 not far from his family home after a lengthy career as an auctioneer along the Eastern Seaboard. John Vance, who still serves as an auctioneer in the region, followed in his father Jim Vance’s footsteps. Jim Vance was a respected auctioneer along the Eastern Seaboard as well, and still serves as an auctioneer at the two-lane auction. The facility typically runs 200 units each Wednesday. The auction sits on a 15-acre footprint that is located near Wilkes-Barr, Scranton, and Harrisburg. It is just a couple hour drive from Baltimore and Philadelphia. Jim Vance, 71, has been an auctioneer for his adult life and serves as an auctioneer at the two-lane auction, that typically runs 200 units each Wednesday. The auction sits on 15 acres that once served as a truck terminal before John Vance converted the facility into an auction. “John Vance, his family, and the entire team at Bloomsburg are fantastic people,” said Tom Stewart, president of AMS. “We’ll be working together to increase both vendor and buyer business from a strong base. Bloomsburg is the 24th auction to join the AMS portfolio, and the third auction to join in the first quarter of 2019. It is predominantly a dealer-consignment sale. The auction features on line bidding through Edge Pipeline as well as Auction Access. Auction Management Solutions, Inc (AMS) provides consulting services to the automotive industry that include independent auto auctions, service providers and vendors. Our focus is to provide strategic business development services, with an emphasis on business processes and profitability that aid in the growth and success of our client partner businesses.